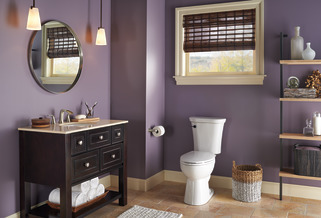 Features the exclusive SmartFit™ tank-to-bowl connection and SmartFit™ supply line, reducing potential leak points, over-tightening of the fasteners and cracking the toilet. 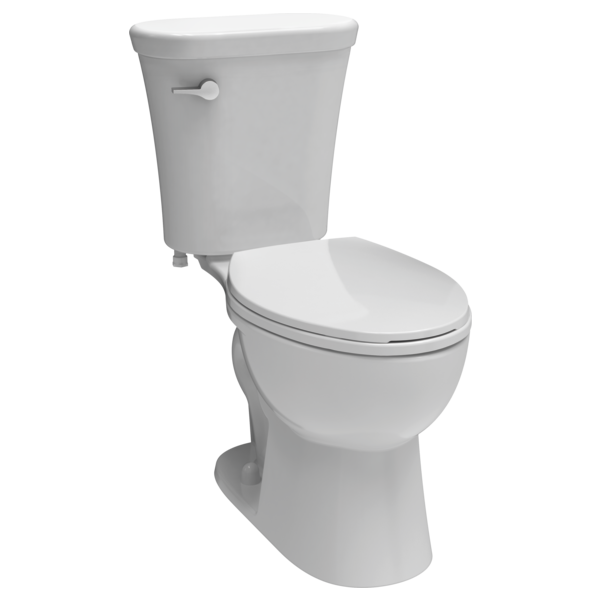 Delta® toilet kit includes the tank, bowl, toilet seat, mounting hardware, SmartFit™ supply line, wax ring and SmartFit™ Multi-Tool. No additional tools required.